New weapons and Weapon Badges land in the latest Splatoon 2 update version 4.6.0 on the Nintendo Switch. Ink-slinging shooter fans can now download Splatoon 2 update version 4.6.0. The latest Splatoon 2 update is one of the biggest in the game's history, offering Weapon Badges as well as the final suite of 12 new weapons. These are the last of the new offerings to land in the game, and they come alongside an update offering various tweaks and balances. The new Weapon Badges are an interesting addition. Mean to "act ask marks of pride showing just how much you've used a particular weapon," the badges track ink output for each bit of slippery ammunition spilled. They unlock at set intervals of 100,000, 500,000, and 1 million, and can be applied to weapons via the equipment screen once unlocked. The Splatoon update 4.6.0 also adds the last of the game's new weapons. There are a dozen in total, reaching across each of the game's previously established weapon varieties. As for the update itself, the latest patch notes indicate various changes to weapon balancing and general bug fixes. In particular, the Kensa Splattershot Jr.'s ink consumption has been decreased by around 14 percent, while the Kensa .52 Gal's damage minimum output has been raised from 26 to 30. The full update details can be found over on the official Nintendo support website. 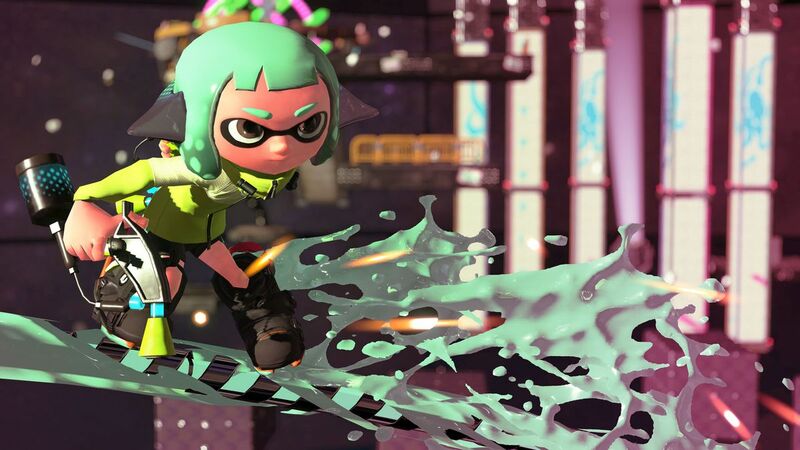 The latest Splatoon 2 update version 4.6.0 certainly offers a lot of prime tweaks and balances, and there's no doubt that players will be keen to collect the new weapons and Weapon Badges. Be sure to stay on top of the latest ink-slinging news by heading over to Shacknews' Splatoon 2 home page.